Adequate storage space in the home is an essential part of keeping things tidy and organised and here are a few attic storage tips. When all of our belongings have their own ‘home’ to go to and we are disciplined about returning them to their rightful place when we are not using them, life becomes a whole lot simpler because far less time is spent searching for things we can’t find! These items are great examples of the type of items that are fairly bulky and generally only required once in a while. Storing this type of stuff in the attic will help you to organise your living space and keep your home clutter free. For people with a limited amount of storage options in their living space, using the attic for extra storage can make a huge difference. SORT through your belongings before storing them away. The problem with attic spaces is that people have a nasty habit of using them as a dumping ground and often fill them with a whole lot of junk they don’t really need and will never use again. Sorting this mess out a few years or decades down the line can be a hellish experience so before stashing belongings in your loft and forgetting about them, RECYCLE, RE-HOME or SELL any items that you no longer want or need! SAFETY must be considered before using your attic as a storage space. Boarding the floor will make it a great deal safer, as well as more practical to use. 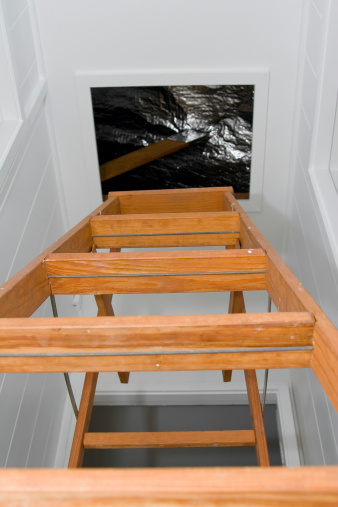 Accidents can easily happen so it is vital to pay attention when you are in the attic space, be careful not to bang your head on any low beams and pay particular attention when you are anywhere near the open hatch. Be careful! LIGHT is essential as you don’t want to be stumbling around in the pitch black for obvious reasons. If you can rig up electric lighting in the attic then that would be the best option although the alternative is perfectly good and that is to use a head torch. I use a head torch when I go up into our attic and the main advantage over a regular torch is that it leaves your hands free for carrying things and holding onto the ladder. ACCESS to your attic space will require the use of a fixed attic ladder or a stepladder. 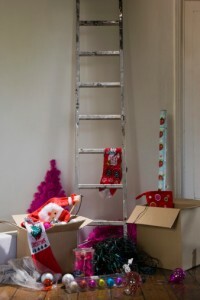 If your attic does not already have one, a fixed ladder is the safest and most convenient option. Kits can be purchased from most DIY stores and are relatively straightforward to fit. ARRANGE your items carefully, placing them around the outer edge of the attic space, leaving yourself a clear, hazard free walkway. Spread items out evenly across the floor to ensure that the weight load is distributed evenly. It is essential to keep the attic space tidy so that you can access and find things easily when you need them later on. Never group heavy items together and make sure you can access your things easily by leaving sufficient space to move around them. Finally, always keep the space around the hatch area completely clear and clutter free. LABEL all of your boxes and storage containers clearly once you have packaged them on the top and sides if possible. 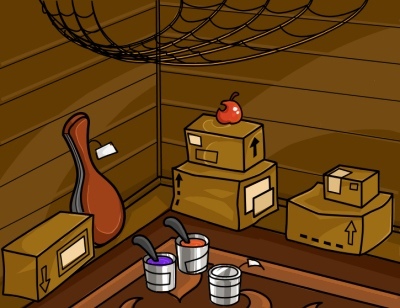 This is particularly important when storing things in the attic as by the time you go up to fetch an item you have not used in 6 months or so, you may have completely forgotten which box you put it in! Make sure your labels are facing forward and clearly visible and you will have no problem identifying where things are later on. UNINVITED GUESTS including rodents and birds can become a major problem if they decide to make themselves at home in your attic. Just think how cross you would be if your bagof winter clothes was turned into a bag full of clothes riddled with holes. Trust me, its happened to me once. 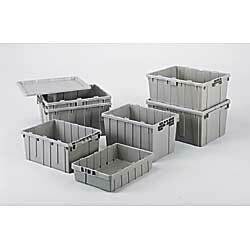 Protect items that could become damaged by storing them in secure, rodent proof storage containers to keep them safe. Pop up and check the space for signs of unwelcome visitors once in a while so that you can nip any potential problems in the bud. Traps are an option too – I keep three mousetraps and check them every few days. Regrettably they catch one or two mice at least once a month. If your home lacks sufficient storage space, perhaps the ideal, cost effective solution has been right above your head all along! Using your attic space to store infrequently used items could be the perfect answer. Jeremy is a member of the team at www.packingboxes.co.uk. They offer a vast range of packing and storage solutions for house and office moves as well as everything you need for storage at home or in the office. Useful tips! I have too much things and too little space so I really need to make some changes.